The Rays finish up their home schedule of the Grapefruit League with a win and make more roster cuts. 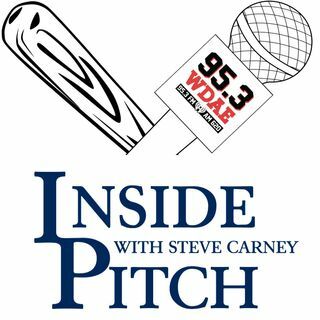 Steve Carney talks about both, plus Blake Snell describes meeting Ichiro, who he grew up watching as a Mariners fan, for the first time. And we chat with Matt and Brian Hoff after a field at Charlotte Sports Park was named in honor of their father, longtime minor league field coordinator Jim Hoff, who passed away during the offseason.